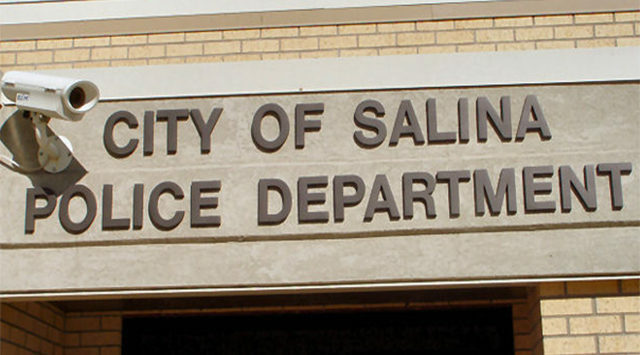 A Salina Police Officer was arrested and booked into the Saline County Jail early Sunday morning on a possible charge of interference with a law enforcement officer. Saline County Sheriff Roger Soldan tells KSAL News that around 1:57am, 34-year-old Amanda C. Londono was driving a 2018 Honda Accord southbound on I-135 when a deputy on patrol noticed her pass another vehicle and edge over into the median during the maneuver. A traffic stop was made just south of Crawford and the deputy then noticed the odor of alcohol as he neared the car , which had four occupants in it. Londono handed the deputy her license but reportedly refused to exit the vehicle. About 20 minutes later, and after multiple requests to get out of the car, she was placed under arrest for interference with a law enforcement officer. 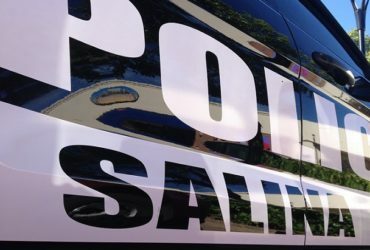 Salina Police Captain Paul Forrester tells KSAL News that Londono has been placed on paid administrative leave while an internal investigation into the matter takes place. As part of her duties with the Salina Police Department Londono is currently the School Resource Officer at Salina Central High School.